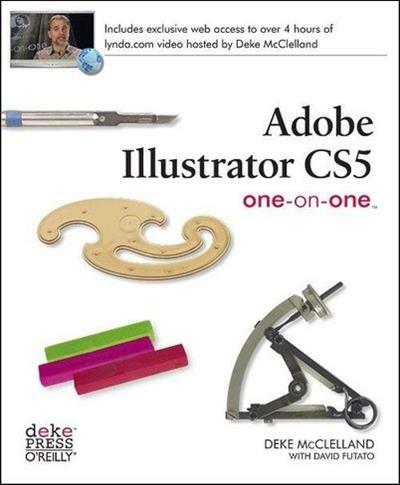 Illustrator CS5 has gone through some major changes. From Beautiful Strokes, to being able to design in a 3D plane, Adobes flagship Illustration software really needs to be experienced to be believed. 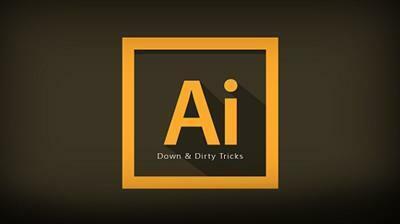 NAPP Instructor RC Concepcion takes you through all of the changes that have been made in Illustrator CS5. There is no faster way to get up to speed than a Power Session. In Illustrator CS5 Essential Training, author Mordy Golding explains the core concepts and techniques that apply to any workflow in Illustrator, whether designing for print, the web, or assets for other applications. This course includes a detailed explanation of the elements that make up vector graphics-paths, strokes, and fills-and shows how to use each of the Illustrator drawing tools. Also demonstrated are techniques for combining and cleaning up paths, organizing paths into groups and layers, text editing, working with color, effects, and much more. Exercise files accompany the course. 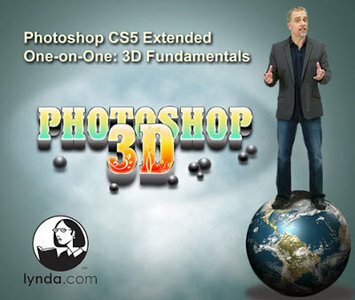 In the first installment of his new Photoshop Extended One-on-One series, Deke McClelland covers the basic techniques for working with 3D in Photoshop, showing how to create textured type and drawing objects that can be manipulated in 3D space. The course covers creating 3D type with Repoussé; moving, scaling, and rotating objects along the X, Y, and Z axes; applying materials to create believable textures; adding realism with lighting, shadows, and contrast; and more. Exercise files are included with the course.